From the Wright brothers' first powered flight, to Concorde's final voyage and the tragic crash of the Columbia, Flight takes you on a sky-high journey through the history of aviation. 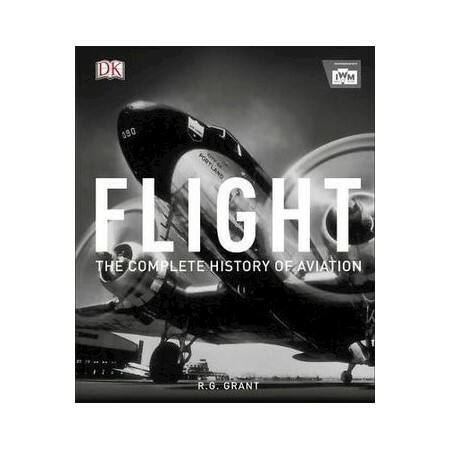 Charting the trailblazers, jet test pilots and constant progress at the cutting-edge of technology, every aspect of flight is explored in this stunning book. Recalling memorable events - record-breaking flights, aerial warfare and hijackings - Flight is the story of how man's dream to fly became a reality. This new compact edition features incredible photography and breathtaking stats; the perfect bookshelf addition for everyone interested in how we took to the skies.